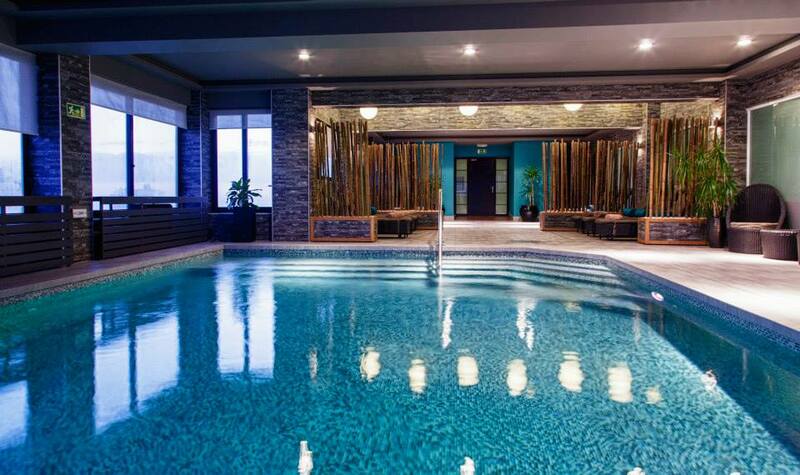 Relax and unwind at the state of the art spa centre in the Victoria Hotel. Providing guests with an array of treatments and facilities, the spa centre is the perfect place to forget the worries of everyday life and truly feel like you are on holiday. Complete with steam rooms and saunas, a morning at the spa centre will leave you feeling rested and rejuvenated. If you have had enough of the sun or are holidaying during the winter months, the spa centre has its own indoor, fresh water pool which is accessible from 9am until 10pm. The spa centre offers a range of high quality treatments carried out by experienced professionals. If work leaves you feeling particularly stressed, why not start your holiday with an anti-stress massage which will give you a sense of calm and inner peace. Or if you have some niggling muscle aches and pains, why not try the traditional Chinese cupping therapy which is available at the Victoria Hotel spa. Made famous during the 2016 Rio Olympics, the process attaches small glass cups to the skin through a suction process which occurs when the cups are heated. The cups are then moved across the skin to particular areas of discomfort. The process is known to loosen muscles and encourage blood flow around the body, hence its popularity among athletes. It is also known to prevent migraines and even help with anxiety and depression. The serene interior of the spa provides the perfect backdrop for guests to relax and unwind. 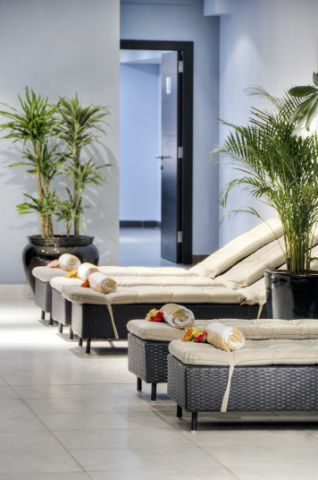 With its high quality facilities and experienced staff, guests are guaranteed to leave feeling blissfully tranquil after a trip to the spa centre at the Victoria Hotel.